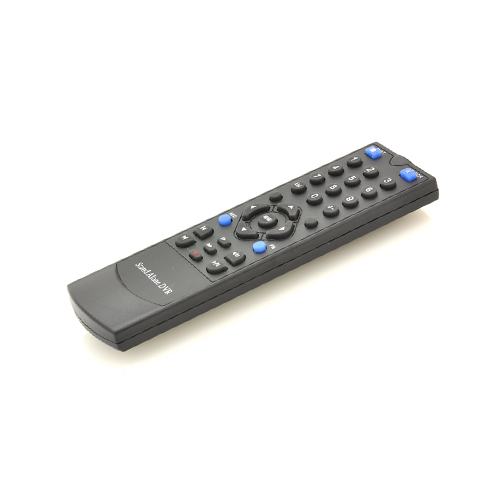 Successfully Added Remote Control for I318 4CH DVR With 10 Inch Screen to your Shopping Cart. Remote Control for I318 4CH DVR With 10 Inch Screen. Specification are exactly the same as main product description, please refer to CVAAC-I318.